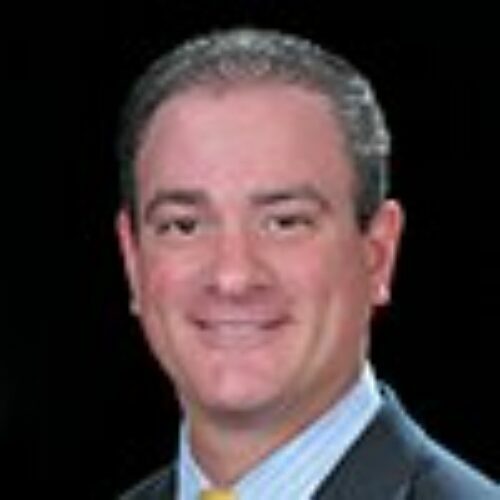 Philip Rothman is an SVP and Head of Sales, Product & Distribution Compliance for National Financial Services LLC, a Division of Fidelity Investments. In this role, Phil is responsible for, among other areas, Fidelity’s Clearing and Custody businesses. Prior to that, he was the Head of Fidelity Capital Markets Compliance where he covered Institutional Sales and Trading, Prime Brokerage, and Securities Lending. After graduating from law school in 1995, Phil worked in private practice for four years as a litigation attorney. In 1999, he joined the New York Regional Office of NASD Enforcement where he became a Regional Counsel. In 2004, he joined Morgan Stanley as an attorney in the U.S. Litigation Group, where he represented the Firm in regulatory matters that focused on the Firm’s institutional and retail securities businesses. In 2006, Phil joined Morgan Stanley’s Institutional Compliance Department, where he managed a group that investigated and responded to regulatory inquiries and examinations. In 2010, he became the head of Morgan Stanley’s U.S. Fixed Income Compliance coverage group, and in 2014, he was named as Co-Head of U.S. Sales and Trading Compliance. In that capacity he was responsible for Compliance coverage for Fixed Income, Equity, Futures and Commodities businesses and products. He joined Fidelity in 2016. Phil graduated from Cornell University’s School of Industrial and Labor Relations and from Brooklyn Law School.